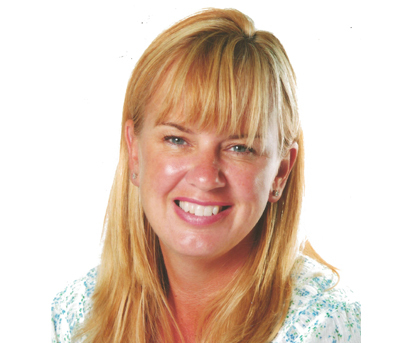 Hi my name is Joanne Knight and I am the owner of Play Station nursery. I set this nursery up from scratch, with the intention of creating a fabulous provision that marries quality childcare with a happy working environment for my staff. I love following the children through their adventures with us and onto the next stage of life with the tools to start their next big step to primary school. I hate saying goodbye but love knowing the confident individuals they have all become due to our influence. We have been running a successful provision for 12 years now and continue to maintain the same amount of enthusiasm as the day we started. Working with my amazing, devoted staff and sharing my day with the children is definitely the best job in the world. 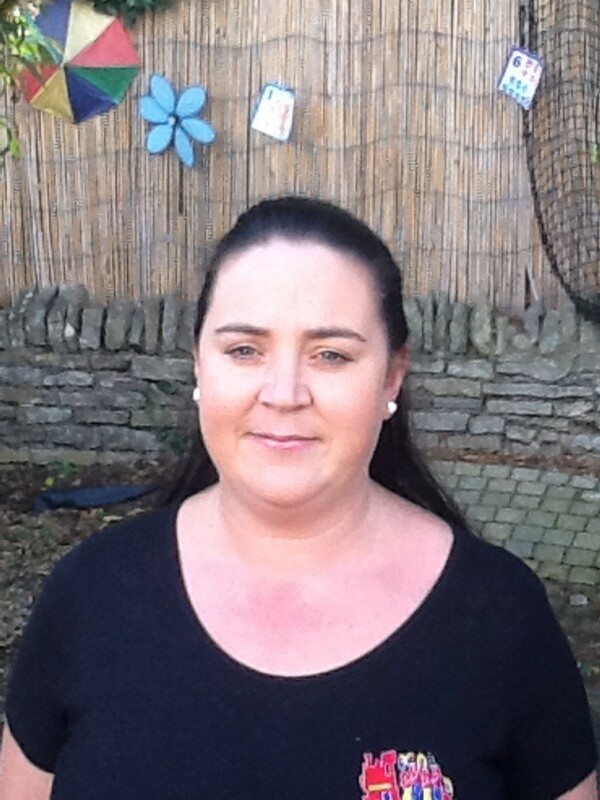 I’m Ruth and I am the Nursery Manager and overall Practice Leader for both settings. I have been working for Play Station for 4 years and have been managing it for over a year. I have had a passion for early years ever since I can remember and feel a great sense of accomplishment in helping children achieve and enjoy their time at the nursery. I have a BA (hons) Degree in Early Childhood Studies and I have Early Years Professional status. Going home every day knowing that I have been instrumental in the growth and happiness of our young children – for me there is no better feeling! Since having this job, I smile and laugh every day. Added to that, the opportunity to work with such a dedicated, child-centred team of staff is something I feel incredibly lucky for. We are genuinely like one big family and it’s lovely that many of us have been here for so long. As a nursery, we remain ever-busy, ever-progressing, and our doors will always be open for more and more families to join us. Hi I'm Bern and I am manager and the 3-5's group at Filton! 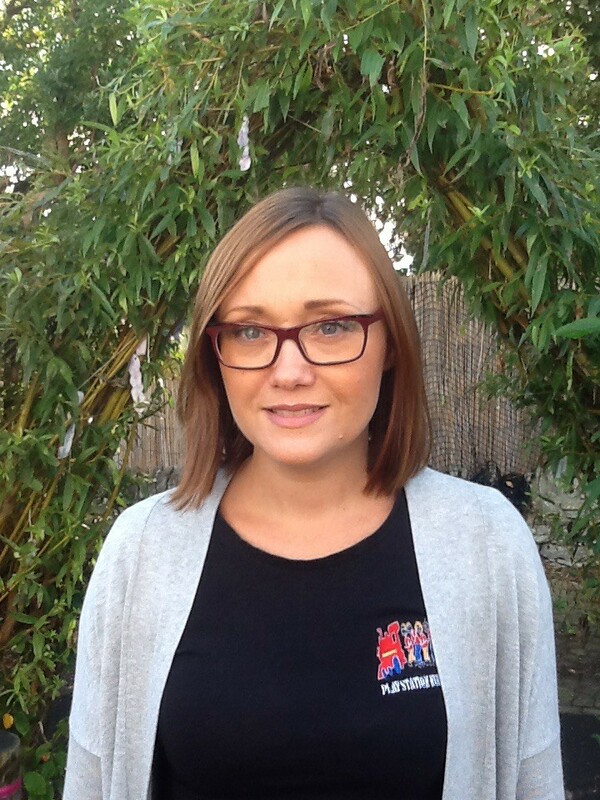 I'm 34 years old, I'm married with three children, so I'm a very active mum! I am qualified to a Level 3 in Early Years and Schools and for the last two years have worked within the Early Years sector of a local primary school. I have experience of working with children with a range of needs including SEN and I enjoy the learning opportunities that this job brings me. And finally, I am really looking forward to the next chapter in my career at Play Station. 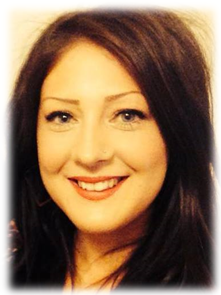 I am very friendly and approachable, so come and have a chat with me if you have anything you would like to discuss! Hi I'm Gemma and I lead the 2-3's age group at Filton. I have worked here for a year now and have just finished my Level 2 NVQ. I am looking forward to finishing my NVQ and where my journey with Play Station will take me! 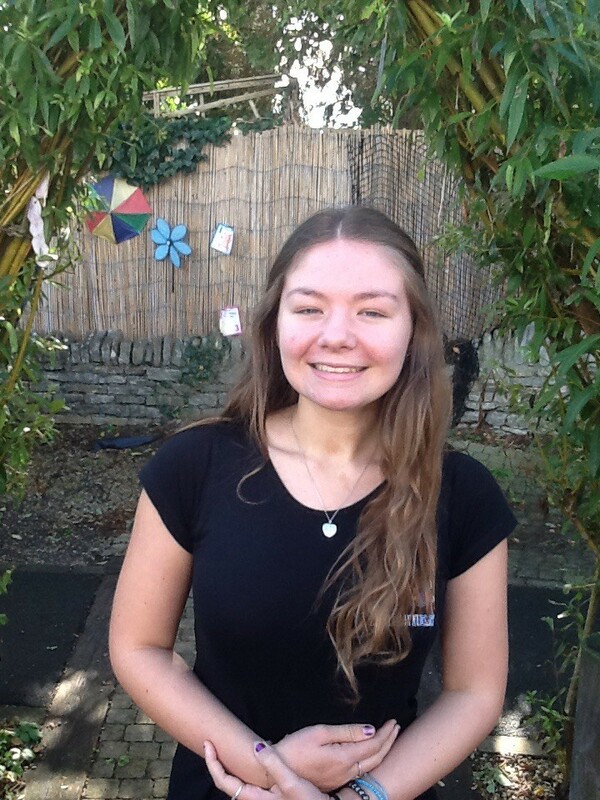 Hi I'm Kelly and I am the apprentice at Filton, currently studying towards my Level 3 in Early Years. I left sixth form in 2015 and have always wanted to work with children. I have gained some experience from volunteering in a local school and holiday club. I lok forward to my time here at Play Station and gaining my qualification.